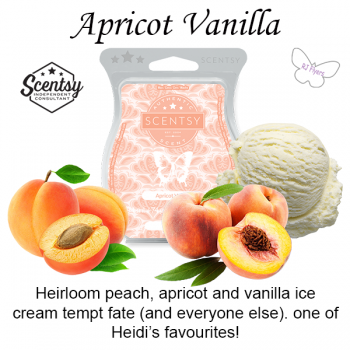 Heirloom peach, apricot and vanilla ice cream tempt fate (and everyone else). 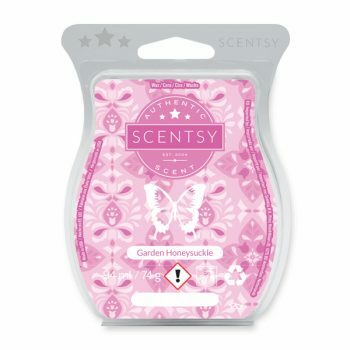 one of Heidi’s favourites! 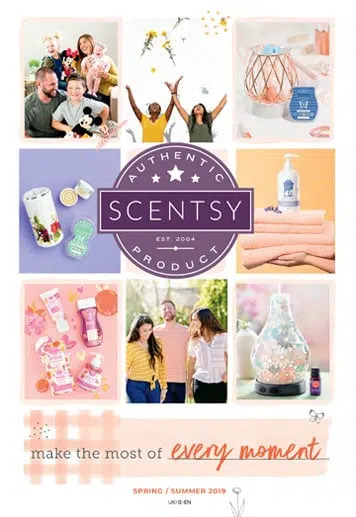 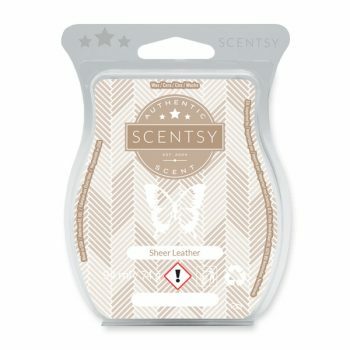 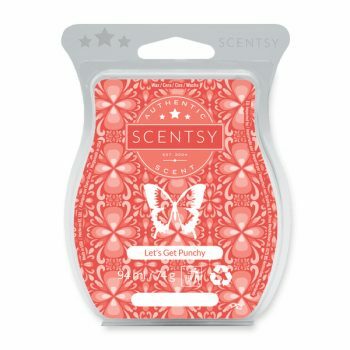 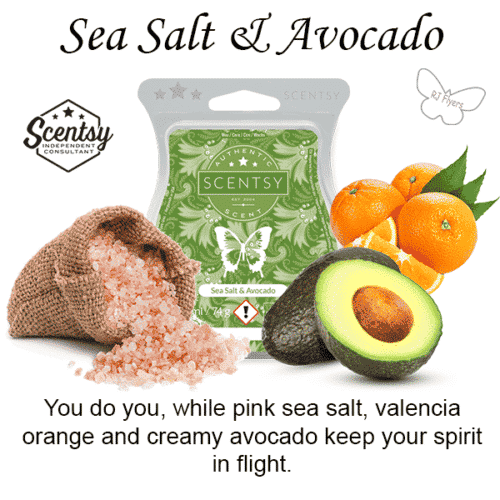 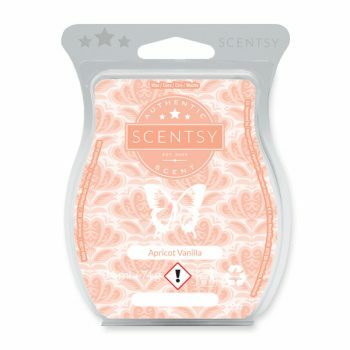 A fruity, floral pop of pink honeysuckle, citrus and exotic champagne mango. 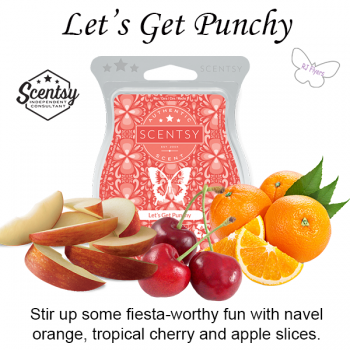 Stir up some fiesta-worthy fun with navel orange, tropical cherry and apple slices.